Two important pieces of news this month, Ladies of Grace are now a ‘dot.com’ My website is now ‘www.ladiesofgracedolls.com’. You can email me at ‘valerie@ladiesofgracedolls.com’ plus the old web site address of ‘ladiesofgracedolls.wordpress.com’ and my own email address ‘va.roscoe@yahoo.co.uk’ I have also joined Face Book as a small company under Ladies of Grace Dolls and still need ‘friends’ to get up to 100. You need to put ‘dolls’ in the title or spend a lot of time looking through names of Catholic Churches! 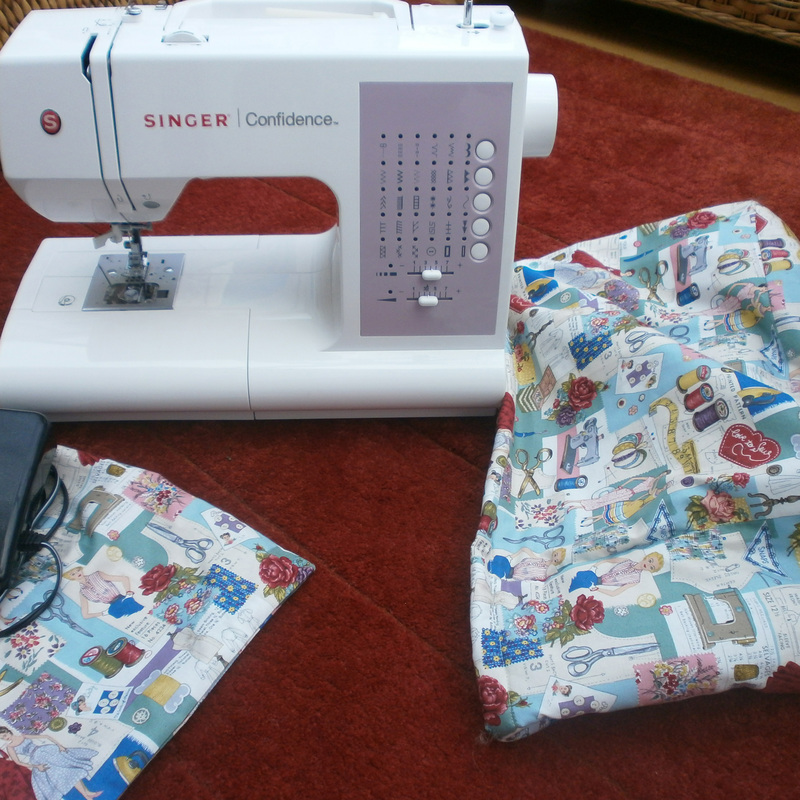 The other important piece of news to me is I have got a new sewing machine which is making my life much easier, thanks Mum. My old one kept jamming and I was spending a lot of time cutting out and rethreading it. I got some great vintage patterned material to make a cover for it. Since my last newsletter I have changed printing suppliers for the fabric bodies. I am now using a new company in Edinburgh run by two sisters. The colours are much better and I can collect the printing when I visit Lucy and Pete – or they can. My talks at Ladies groups have stated up again for this year. 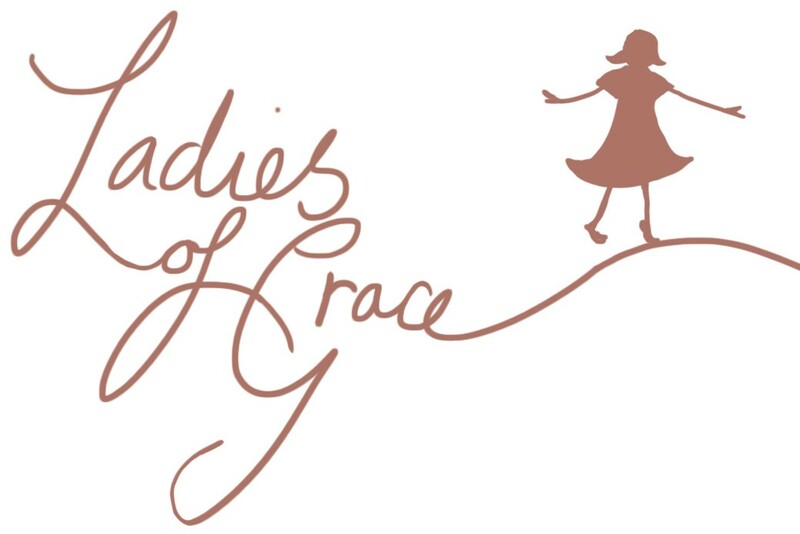 This week I have given two talks telling the story of my Ladies of Grace. On Monday I was at Chadderton Community Church in Royton then last night at the Inner Circle Group, the ladies part of the Rotary. The two groups were very different but I had a great time and they enjoyed my talk and bought some dolls. ‘What a very interesting talk and witness. Well done!‘ From Elsie Eades. This entry was posted in Uncategorized and tagged behind the scenes, news, talks on March 27, 2014 by ladiesofgracedolls.